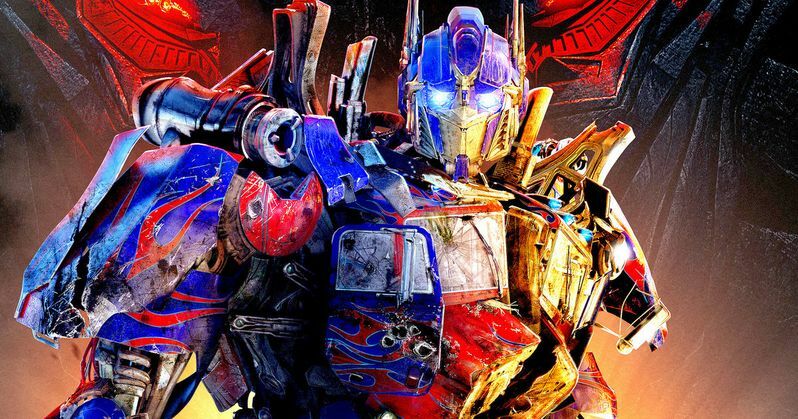 Paramount Pictures is in negotiations with writer-director-producer Akiva Goldsman to help develop new Transformers movies alongside franchise director Michael Bay. Deadline reports that Paramount's approach is similar to what director James Cameron did with his Avatar sequels, forming a "writers room" of sorts that will come up with ideas to develop a new multi-part sequel and spinoff movies. Akiva Goldsman isn't expected to write any of these movies himself, but he will find new writers to craft the scripts based on his ideas for the franchise. The site also reports that Michael Bay would like to have Transformers 5 ready to start production once he wraps on his Benghazi thriller 13 Hours. It has long been believed that last year's Transformers: Age of Extinction, which was the only movie last year to cross $1 billion worldwide, was the last Transformers he planned on directing, but it seems he'll be on board to helm Transformers 5 as well. This initiative is said to be a top priority for new Paramount Motion Picture Group president Marc Evans, who is tasked with increasing the studio's output. This "writers room" approach to big franchises is becoming trendy as of late. Along with James Cameron and his Avatar sequel writers, Universal is taking a similar approach with their Universal Monster Shared Universe franchise, which is being shepherded by Alex Kurtzman and Chris Morgan. The Untitled Mummy Reboot will be the first project to come out of that franchise, with a June 24, 2016 release date already in place. As for the Transformers franchise, it isn't clear if this new initiative means the studio is parting ways with writer Ehren Kruger, who wrote the scripts for 2009's Transformers: Revenge of the Fallen, 2011's Transformers: Dark of the Moon and last year's Transformers: Age of Extinction. What do you think about the Transformers franchise's future? Chime in with your thoughts below.